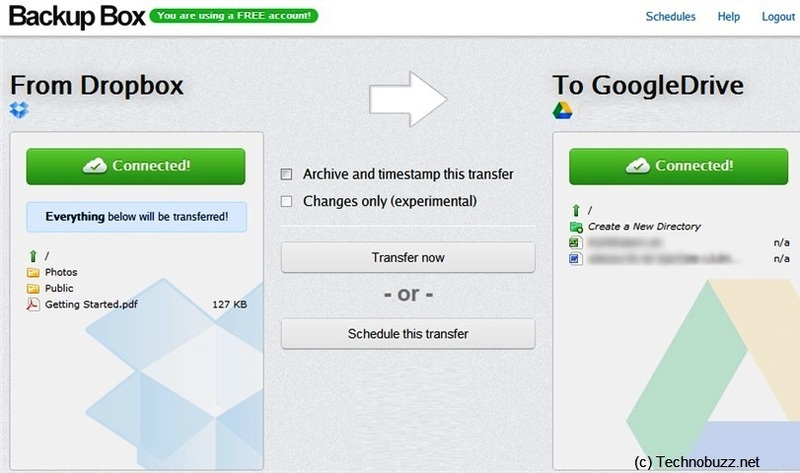 If you have lots of cloud services accounts and want to transfer files between them, for this you have to must try Backup Box. 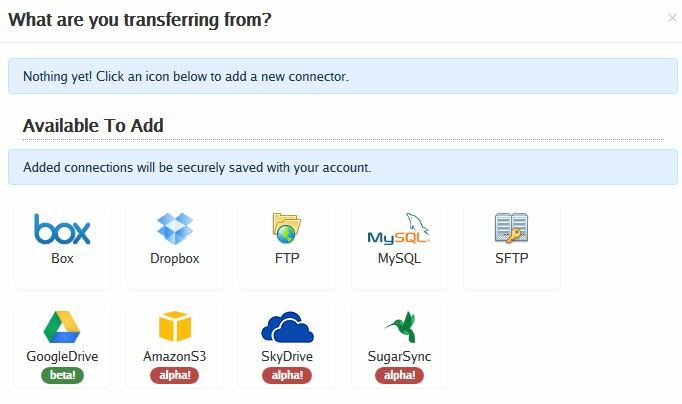 Backup Box is free service which allows you to transfer files from one Cloud Service to another easily, With this service you can transfer files between any of these cloud services Dropbox, Google Drive, Box, Amazon S3, Skydrive and Sugarsync. It also allows you transfer your files from your File Transfer Protocol (FTP), Secure File Transfer Protocol (SFTP) and MySQL servers. 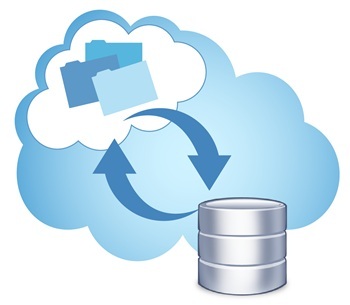 All you have to do is create a free account on the Backup Box website, registration is free and it takes only 20 seconds to get register on the website and to get started with the service. 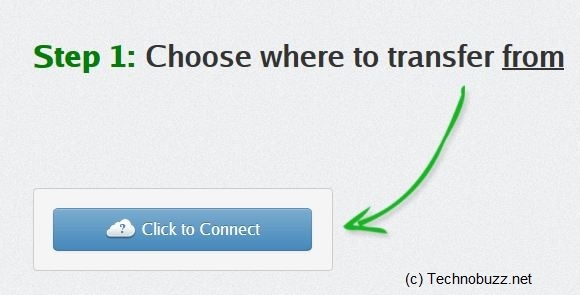 After the registration login to your Backup Box account, at first time it will ask you to “Click to Connect” to transfer from which place to where. Hit the Click to Connect button to select the cloud service which you want to use with the service. After this website give you the list of the cloud service, from here you have to select all those service which you are using and want to transfer files between them like Dropbox, Google Drive and Box. Select the service and login with your ID and Password, so you can access them here and transfer you files easily. Once all you cloud service are connected, you ready to transfer you files. All you have to is hit the transfer button form the website and transfer process begins with in a few seconds. As we mention above it’s a free account, free account will allow you to do basic transfers between services, but with a paid account you can use more feature like scheduling, and simultaneous file transfers. With the help of this free web service you transfer all you cloud file easily, which is a difficult take to do it manually. Also with this service you can backup your WordPress, Joomla, Drupal, databases easily.